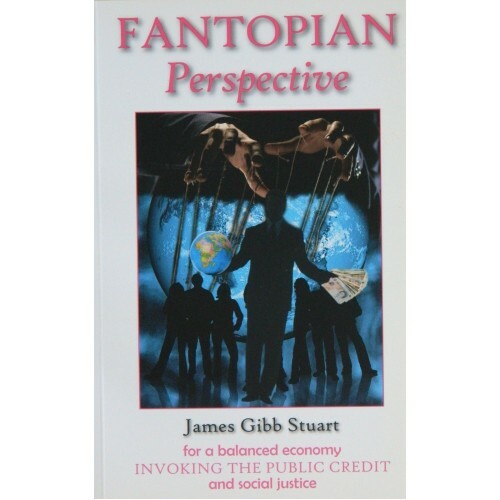 First written as "Fantopia" and then "Fantopian Update" this version was produced in written form in 2009 and gives insightful comment into the Banking crash of 2008. This book can also currently be purchased as part of a special Money Reform package, along with "The Money Bomb", also by James Gibb Stuart. Please go to the Special Offers section if you are interested in taking advantage of this special offer. "Fantopian Perspective" will soon be available in ebook form.